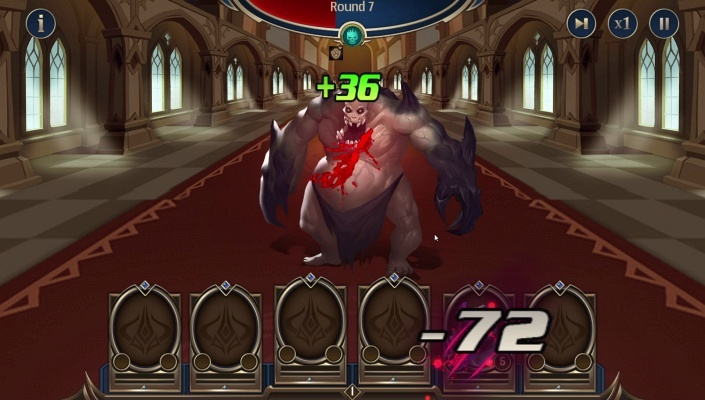 Dungeon Rush Rebirth is a Free Android , Role-Playing RPG , Mobile Multiplayer Game featuring roguelike Idle gameplay . 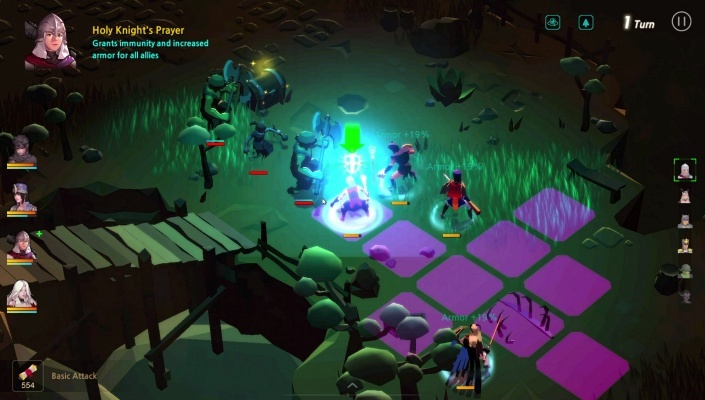 - Roguelike Idle Gameplay - Dispatch your hero squad to Auto-Explore the world and experience random dungeons, monsters, and chests ! Wait at ease, claim Epic Equipment and Legendary Heroes later ! And get equally bountiful rewards even when offline ! - Magic Find - Hundreds of equipment types; dozens of attribute effects; farm loot offline ! And enjoy infinite expectations and surprises from the randomly generated attributes ! 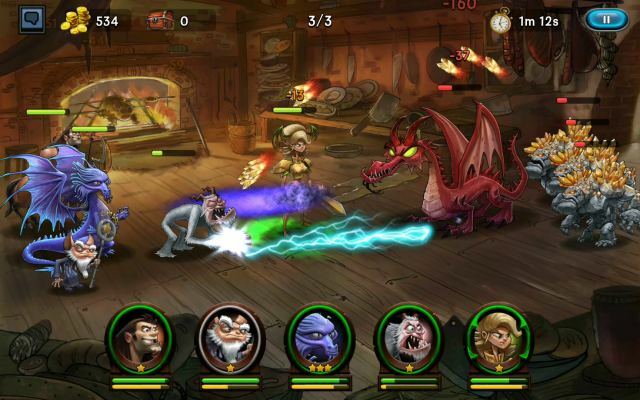 Collect & enhance rare equipment, significantly improve your heroes’ power! The perfect equipment matching strategy is a must-have ! 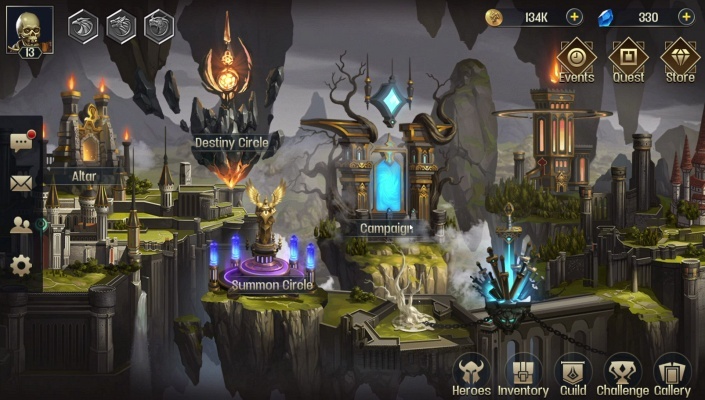 - Strategies Bring Endless Joy - Over 200 heroes from different factions, mastering hundreds of unique skills ! Collect, train, and match your heroes. 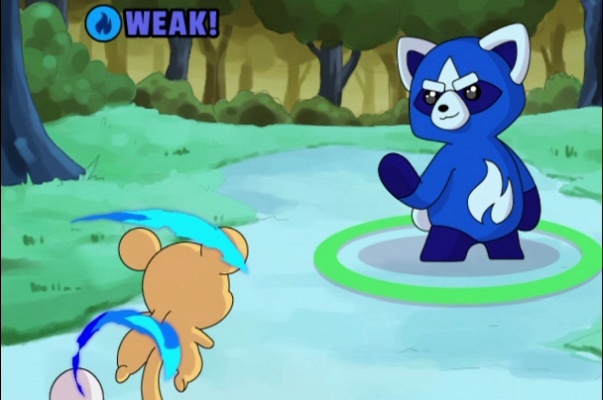 Set up different battle strategies ! 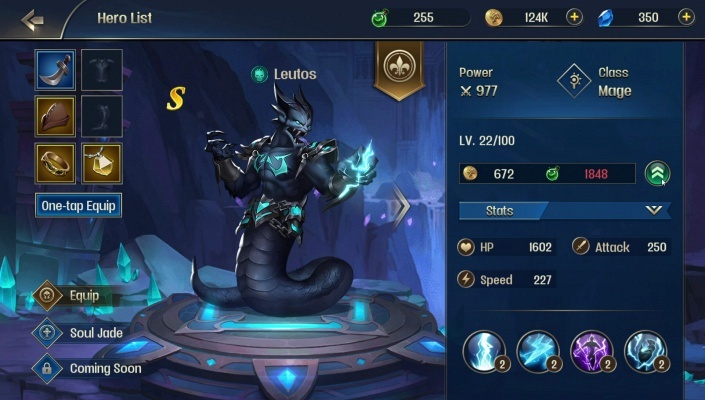 Talent, runes, equipment, skills, promotion, and more. 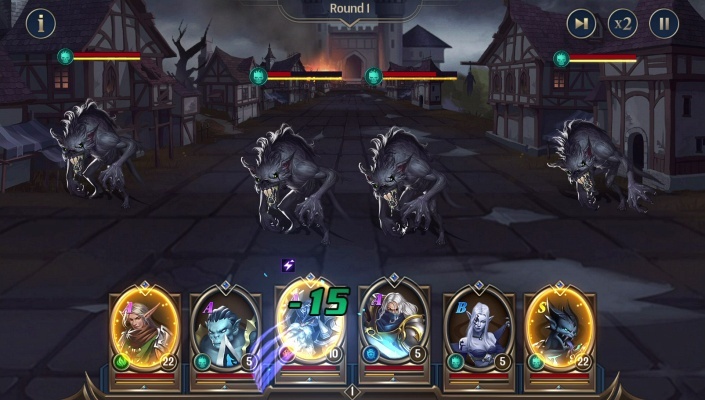 Train your heroes with strategies ! 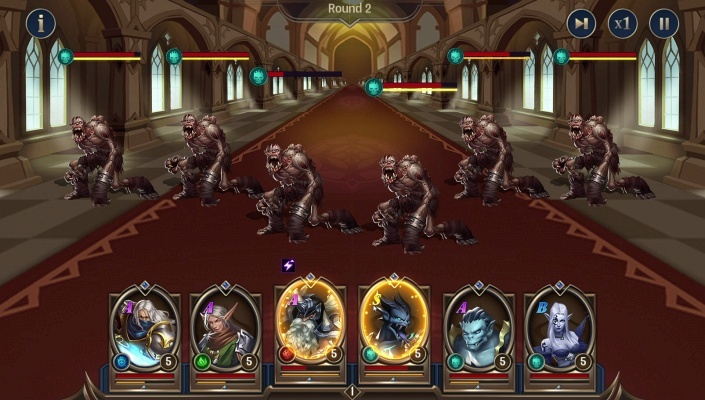 - Rich Game Content - IDLE strategy Auto-battle, combat, dungeons, hero quests, collection, training ! Endless Abyss, Hero Expedition, Arena, Friends, Guild ! Infinite excitement awaiting you to explore ! 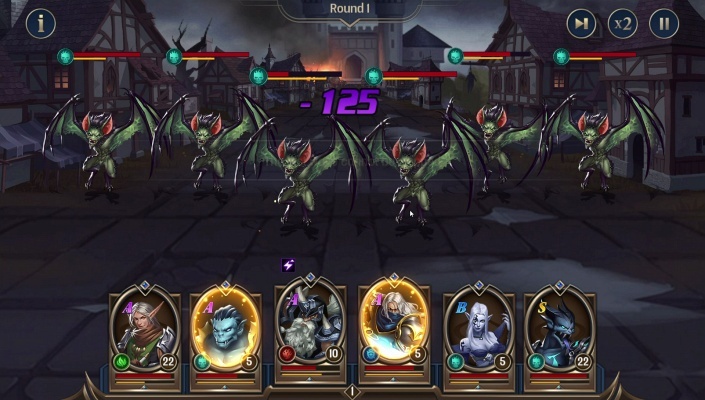 - Exciting Gameplay Featuring Social Networking - Team up with like-minded friends, challenge high-difficulty dungeons together ! 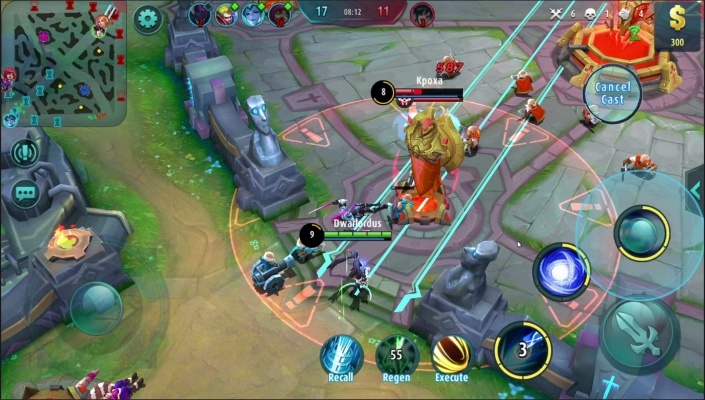 Join the arena, compete with players around the world ! 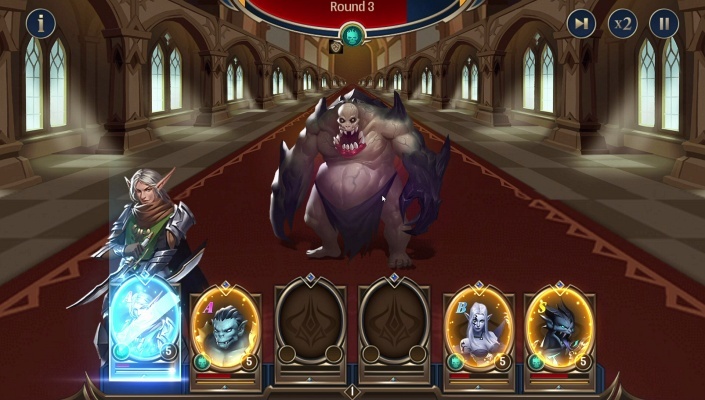 Create the strongest legendary guild with other players ! Compete for the Ranking and Highest Glory to win mighty trophies !